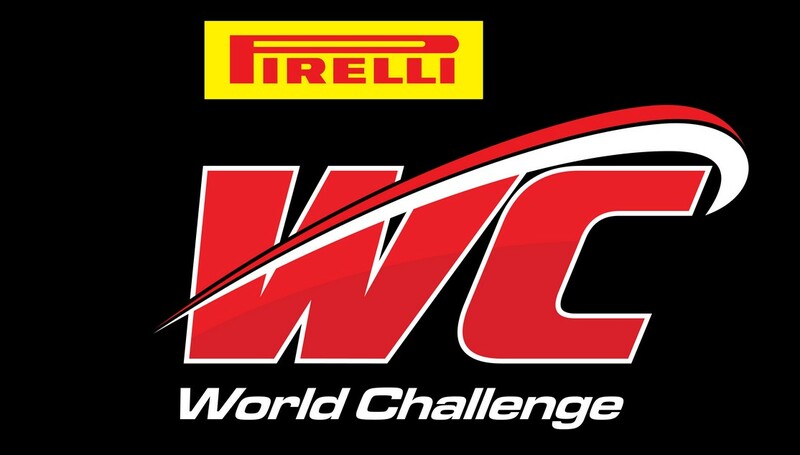 WC Vision has announced that Rounds One and Two of the Pirelli World Challenge Championships will be streamed live online at www.world-challengeTV.com. Both races, part of the Acura Sports Car Challenge of St. Petersburg presented by Pirelli, will be easily accessible to online viewers around the world. 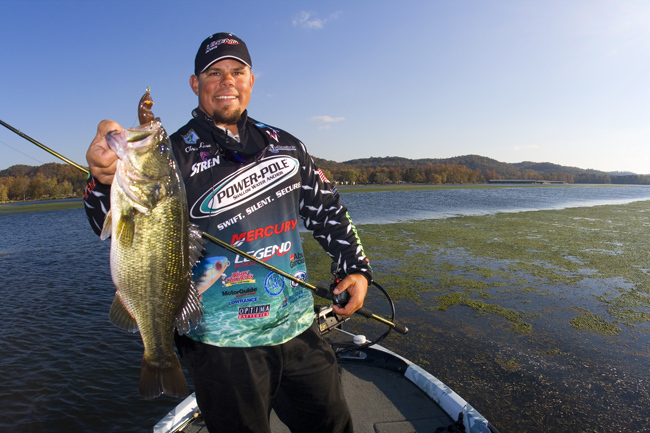 With technology always on the move, the races will also be available live to Android phone users. The online feed for Round One of the 2012 Pirelli World Challenge Sports Car Wars season is scheduled to start at 5:50 p.m. (EDT) Saturday, March 24, with Round 2 scheduled for Sunday, March 25 at 10:50 a.m. (EDT). Entering its 23rd consecutive season, the Pirelli World Challenge is one of North America's top production car-based racing championships. Divided into four separate categories (Pirelli World Challenge GT, Pirelli World Challenge GTS, Pirelli World Challenge Touring Car and Pirelli World Challenge Touring Car B-Spec), each race features thrilling standing starts, adrenaline filled door-to-door action and world-class drivers. The Pirelli World Challenge features cars from the world's most popular manufacturers – race-prepped versions of the cars driven on the streets. 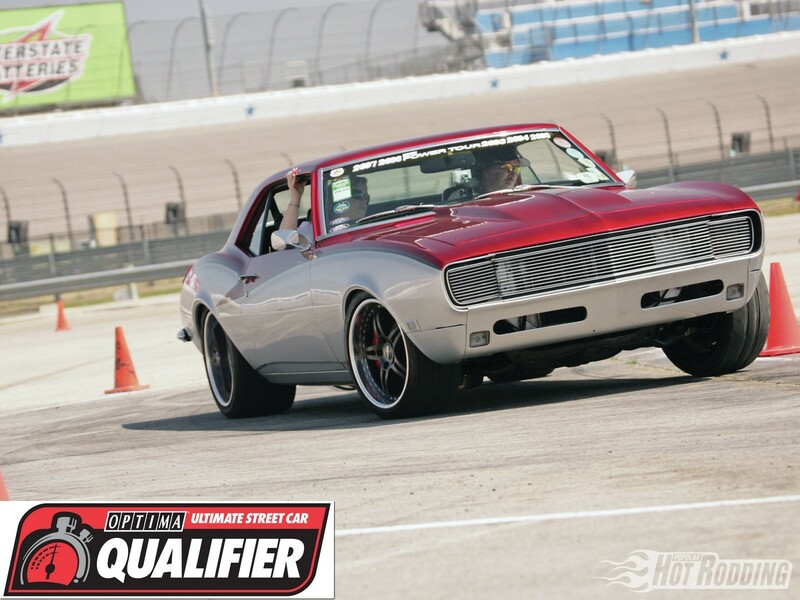 Sanctioned by SCCA Pro Racing, the series races at North America's premier road and temporary street courses. OPTIMA Batteries is an official sponsor of the Pirelli World Challenge.